If you head on over to Google's factory image site, you'll find brand-new images based on the incremental update to Android 4.2.1. 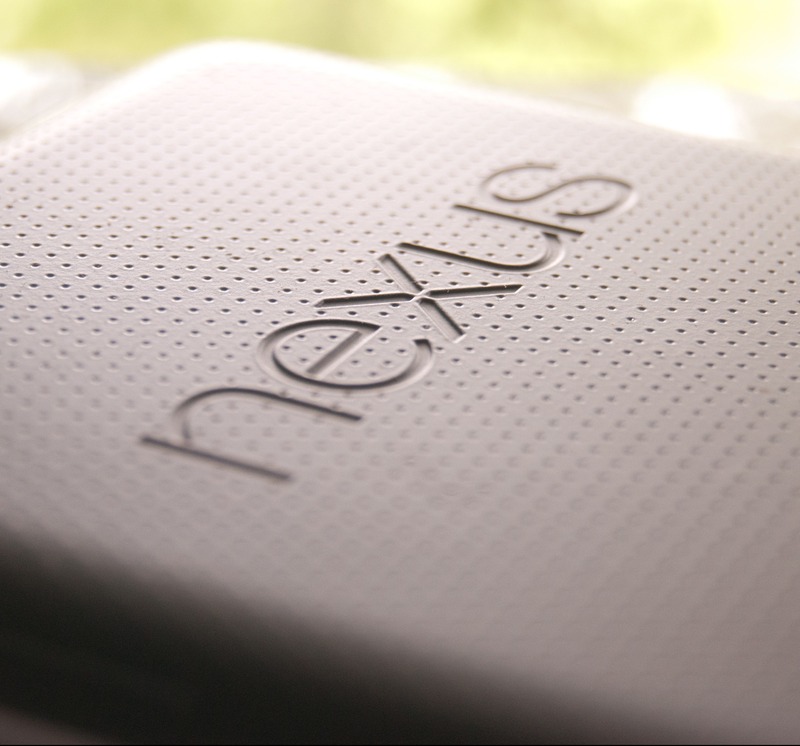 The devices with factory images currently available include the Nexus 7, Nexus 7 3G, Galaxy Nexus (takju, yakju), and Nexus 4. The 4.2.1 image for the Nexus 10 has been delayed, according to JBQ, due to an issue with JOP40C not being flashable over older builds. This has since been fixed, and you can download the new 4.2 factory image for the Nexus 10, though it's still build JOP40C. This comes shortly after the rollout of the minor 4.2.1 update to numerous devices (here's the changelog). 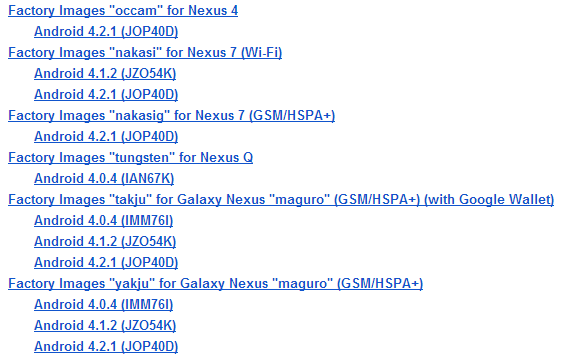 4.2.1 driver binaries are also now available for a host of devices, including the Galaxy Nexus (maguro), Nexus 10, Nexus 7 (Wi-Fi), and notably, the Verizon Galaxy Nexus. Head down to the source links to grab these new goodies now.